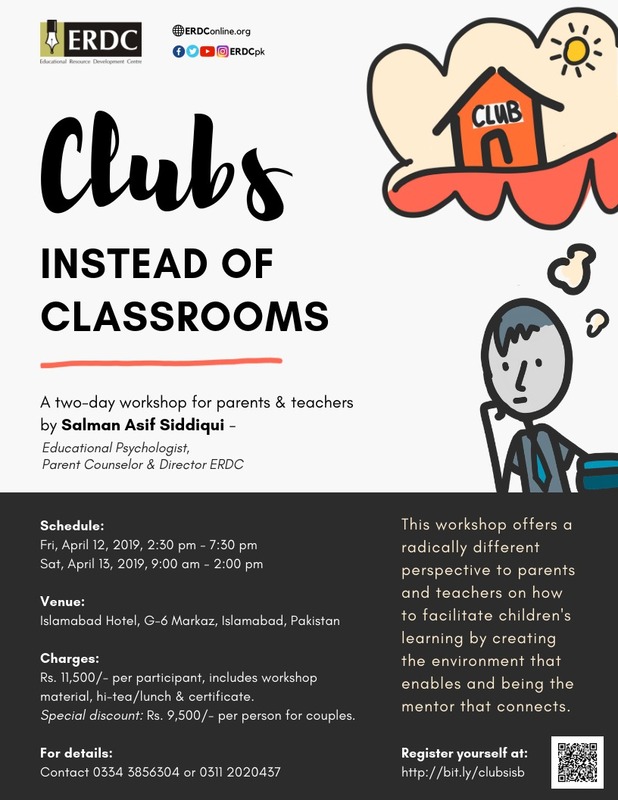 The workshop offers a radically different perspective to parents and teachers on how to facilitate children’s learning by creating the environment that enables and being the mentor who connects. How can the worthwhile learning be defined and what are the factors that enable it? What should be the framework for parents and teachers in order to inspire students for lifelong learning? How are clubs different from classrooms and how can you initiate them? What could be the impact of clubs on students’ learning? *LIMITED SEATS – Reservation ONLY on first come first serve basis.